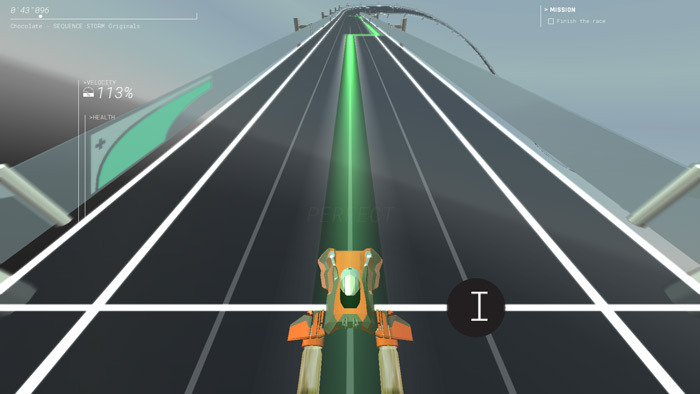 Sequence Storm is a rhythm based racing game where you control a small futuristic vehicle and must use certain controls on your keyboard and hit them in time with the music beats. 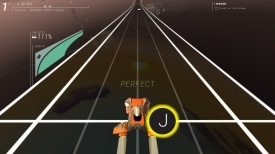 It’s a fun concept and some of the music used in the game is very enjoyable but it’s also can feel a lot like playing Guitar hero except using a keyboard or control pad rather than a plastic guitar. 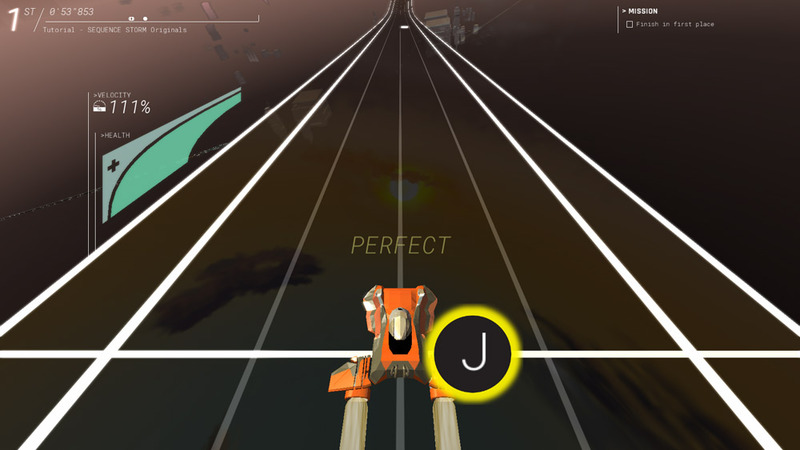 The tracks look like fret boards on a guitar and you need to time your button presses in line with the beats of the music and when you see the prompt on the screen, if you time it just right you will get a speed boost but get it slightly off and it will slow you down. As you win more races you will gain points which can then be used to upgrade your ship and unlock tracks and harder game modes. Sequence Storm is still in its beta stage at the moment so it is likely there will be many more changes before the final release but it is already a very enjoyable game with a really cool soundtrack. You can download Sequence Storm here for free.